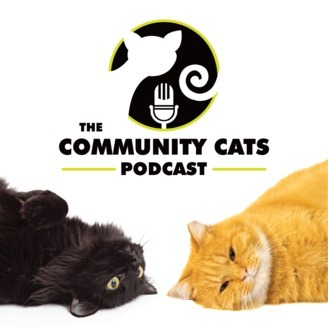 Susan Getty, a Project Manager for the Alliance for Contraception for Cats & Dogs (ACC&D) joins Stacy to discuss diversity (and the lack of diversity) in animal welfare in this episode. Susan has worked in animal welfare for almost a decade, most recently at ACC&D, which you may remember from Stacy’s interviews with their president, Joyce Briggs. If you need to get up to speed on ACC&D and their mission to advance nonsurgical fertility control for, check out CCP Episodes 157 and 253. In this episode, Stacy and Susan talk about how Susan became interested in animal welfare, and the path she followed to get where she is now. Susan holds a masters degree in Animals in Public Policy from Tufts University. Over the course of her career, she has put a lot of time and energy into self-reflection around the biases she feels have sometimes gotten in her way when trying to put effective programs into action to help animals and people. Susan encourages all of us to examine these biases, including the myths we may encounter around different ethnic groups’ approaches to animals. For Susan, buying into these kinds of myths means just one thing: that we miss out on opportunities to help more animals and more people. She points out that we sometimes are so focused on the animals that we forget the role people play in the work we are trying to do—and therefore we sometimes say things that are exclusionary or offensive. 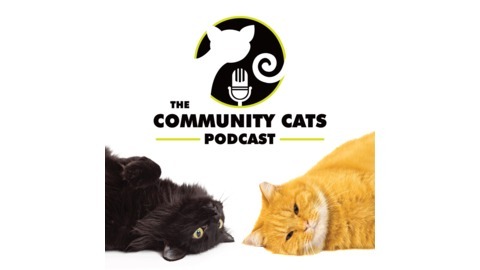 Susan and Stacy go on to discuss the fact that animal welfare in the U.S. is largely a white movement, and they consider some steps we can all take to find, listen to, and learn from diverse voices. “There’s a lot that… other voices can provide,” Susan tells Stacy, “and I think we should do a better job of seeking those voices out.” To learn more, Susan encourages people to seek out voices of marginalized communities and to learn from them and their different perspectives. One resource she suggests is the Humane Society of the United States’ Pets for Life program reading list.